When it comes to searching for an affordable Crema Marfil Threshold in the city of Miami, the task may be as daunting as trying to find a needle in a haystack! The Miami area is known for its stone architecture, mainly to withstand the strong tropical winds that blow throughout the region on a seasonal basis. However, this doesn’t stop architects and designers from incorporating quality natural stone finishings like Crema Marfil Thresholds. Crema Marfil Thresholds are typically installed at the base of a doorway to brace it and used as a decorative seal to connect one type of flooring from one room to another. Depending on the type of thresholds you stock, there could be many opportunities to install a Crema Marfil Threshold into a build in creative ways. 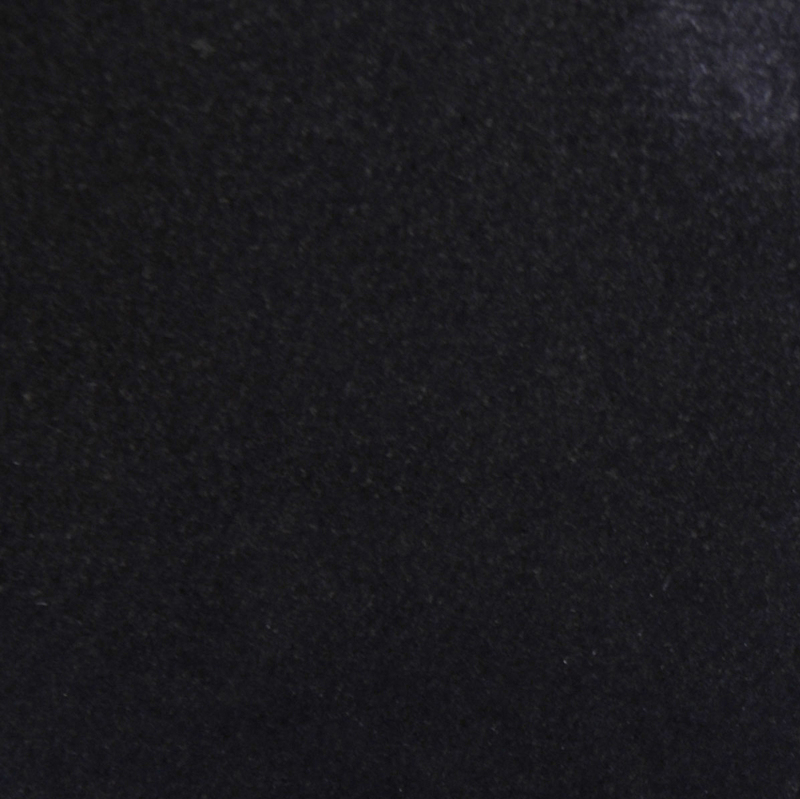 Before we get into those details, let’s first talk about the overall benefits of how you can benefit from an affordable supply of Crema Marfil Thresholds as well as where to get it. Crema Marfil is a slightly higher grade than Crema Bella. 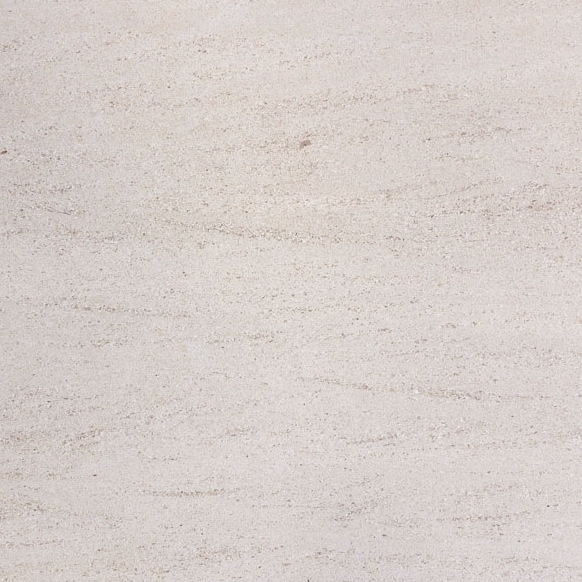 Crema Marfil is a highly coveted type of marble threshold. If it weren’t, Stonexchange wouldn’t carry it. 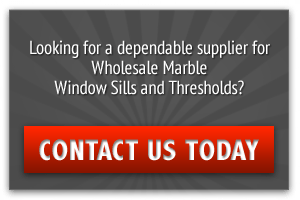 Stonexchange is a wholesale manufacturing distributor of marble thresholds, window sills, and soap shelves. Focusing on supplying such a niche requires extensive research that will drive its success. 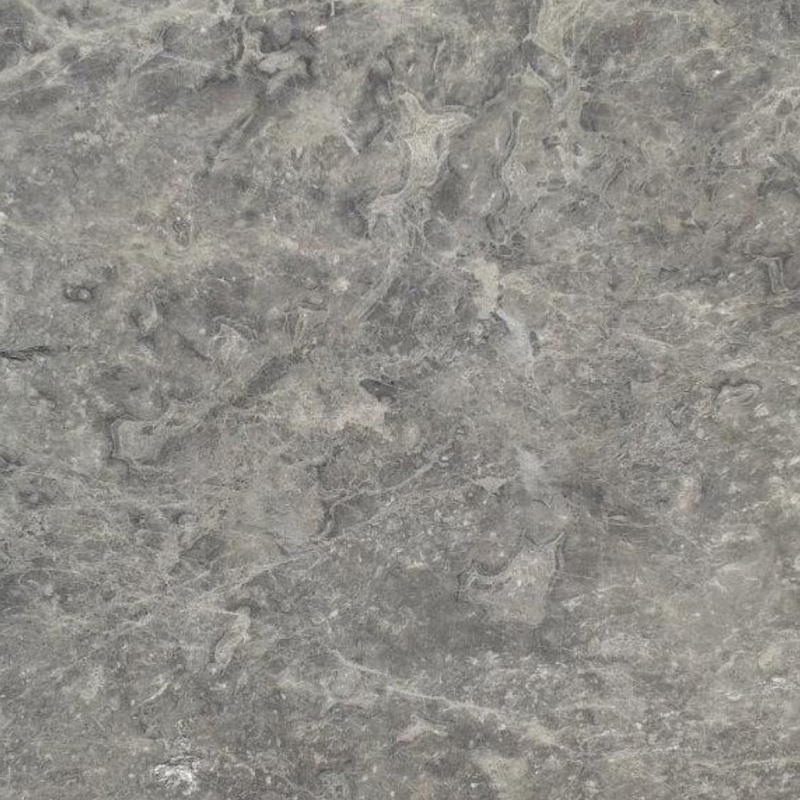 Our company has been in the natural stone distribution business for over a decade now. Throughout this period, we noticed a trend that pointed to the type of thresholds contract developers and designers were purchasing the most. While Crema Bella tends to be one of the most requested types of marble thresholds, our representatives were able to suggest a more cost-friendly solution—Crema Marfil! It nicely complements Crema Bella as a threshold and can be purchased for less, saving you more money. What makes Crema Marfil a higher grade than Crema Bella? Simple. It’s all about the lines within the slab of marble, otherwise referred to as veining. 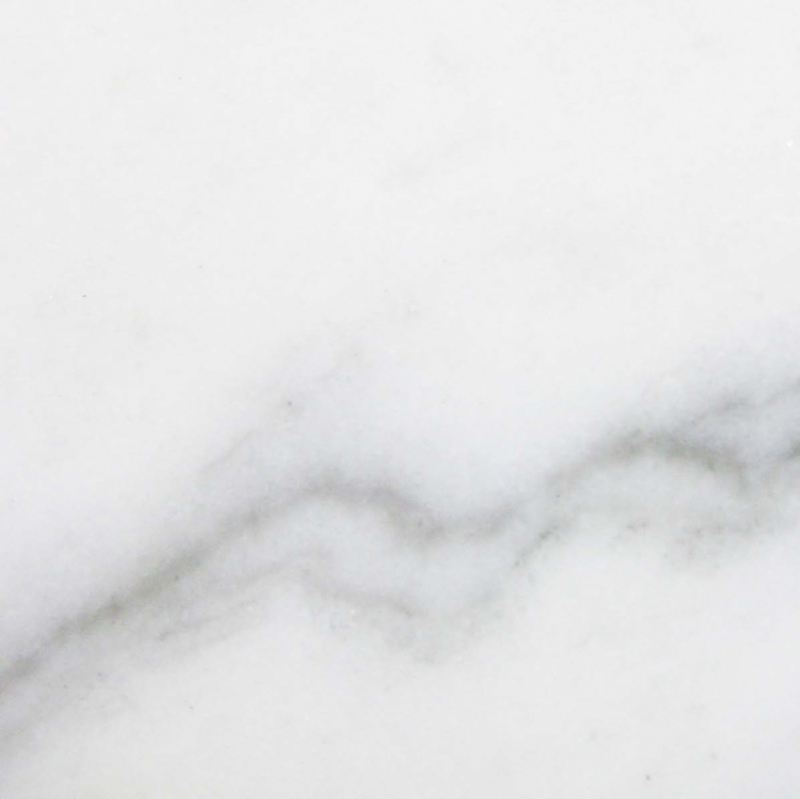 According to what’s considered quality, the less veining a slab of marble has, whether it’s a threshold, window sill, or large slab, the better it is. This is because the veining within the slab of marble represents organic matter that was formed during its creation underground that was caused by an immense amount of pressure and heat. 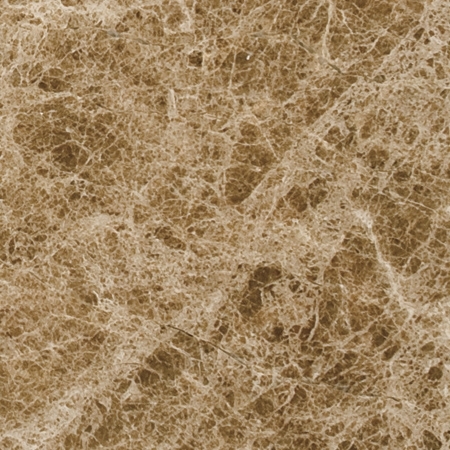 In theory, the veining is considered the weakest part of a slab, but overall, the entire slab of Crema Marfil is so durable, that it’s fireproof and can very well outlast the life of its structure! With Crema Marfil marble thresholds, building owners and homeowners will never have to worry about replacing this type of finishing—one less thing to worry about! 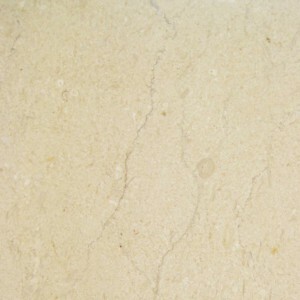 Crema Marfil is a nice alternative to Saturnia Ivory Travertine thresholds. 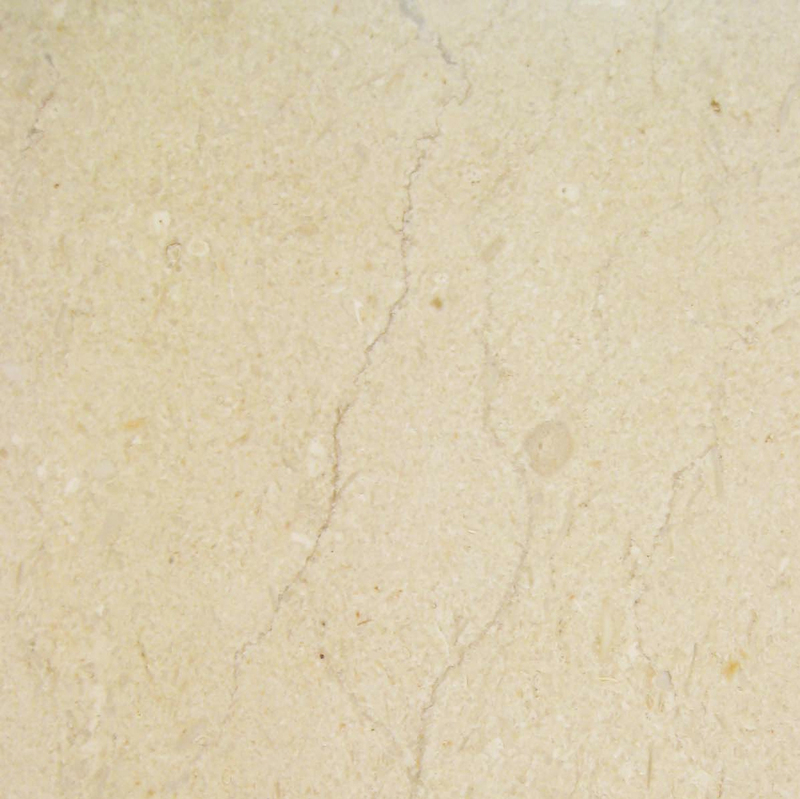 For customers who are looking for a Saturnia Ivory Travertine threshold, suggest Crema Marfil to them. The Saturnia Ivory threshold has much more water movement than Crema River, but paired with a Crema Marfil Marble Threshold, the transition from one room to the next will look absolutely stunning. 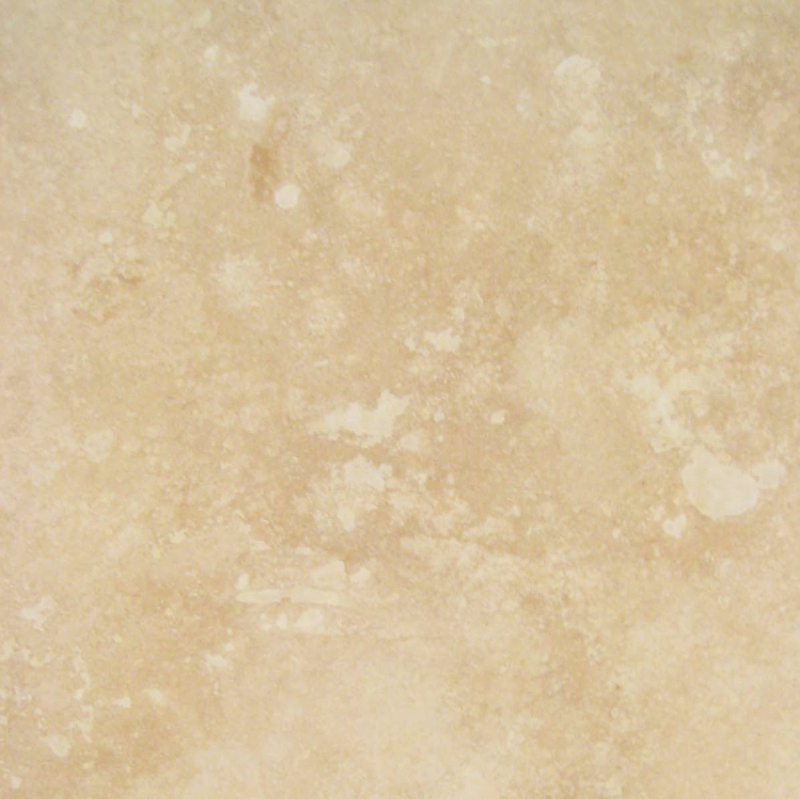 The cream colors in each type of stone is pretty much the same. It is simply the amount of veining and water movement that gives the illusion of depth of color. Crema Marfil is more versatile. We’ve already touched on how Crema Marfil Thresholds can easily complement similar types of natural stone. However, we’ve not addressed how Crema Marfil can also blend in with different kinds of flooring. You don’t necessarily have to have marble floors in order to incorporate a marble threshold. Pairing up different types of colors and textures to create a comfortable space is what interior designers do. For instance, installing Crema Marfil Marble Thresholds into a space that has carpet or hardwood floors gives a new type of feel and ambiance to a space, giving modern flair to rustic design or turning an already modern-looking space to an upscale peace of property. Crema Marfil Thresholds are perfect for wet rooms. Truthfully, almost any type of modern threshold is great for wet rooms. As a builder, Crema Marfil will be the safest bet in terms of appealing to a wide range of buyers. The more neutral you can design a space, the faster you can sell the property and not have to bear the burden of another mortgage note. As far as the more practical uses of Crema Marfil Thresholds go, they are best for bathrooms, kitchens, pool houses, spas, country club bathrooms, and laundry rooms. Of course, this all depends on what kind of threshold you get and how you install it. For these aforementioned purposes, we suggest you install the Standard Double Bevel—unless you’re working on a commercial property and/or building a structure for someone who is physically impaired. Installing a raised marble threshold would make it difficult for someone in a wheelchair to cross over from one room to the next. Crema Marfil Thresholds can be creatively used in other ways aside from its original purpose—the Standard Double Bevel Threshold in particular. It’s designed as thin block of marble measuring 74” in length with a ¼” bevel ranging from ¾” to 3/8” in height, and 2” to 6” in width. These can be used as baseboards to give your rooms a nice trim that will highlight whatever kind of floor you choose to install. They can also be installed as a backsplash, wall feature, or shelving! Do it yourself or leave it up to an interior designer to use your supply of Crema Marfil Thresholds anyway you please! Place your order today by calling a Stonexchange representative at 305-731-2400 or contact us online today!